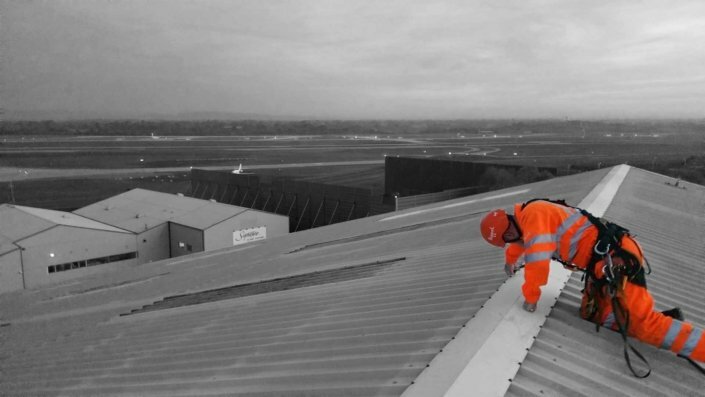 Prefabricated cladding and glazing panels are common place in the construction of modern buildings. 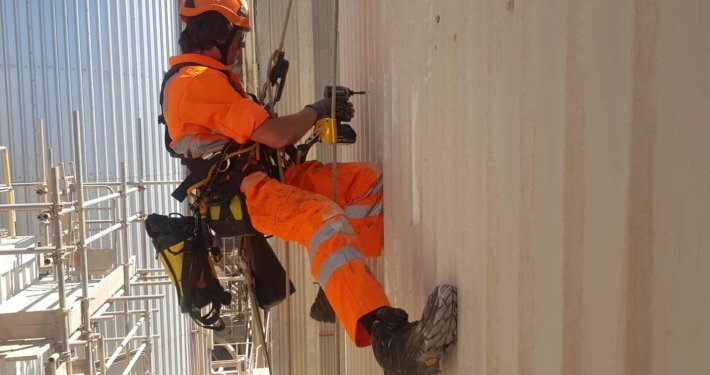 Cladding and glazing units are used extensively to form the facades and non-load bearing curtain walling of framed structures. 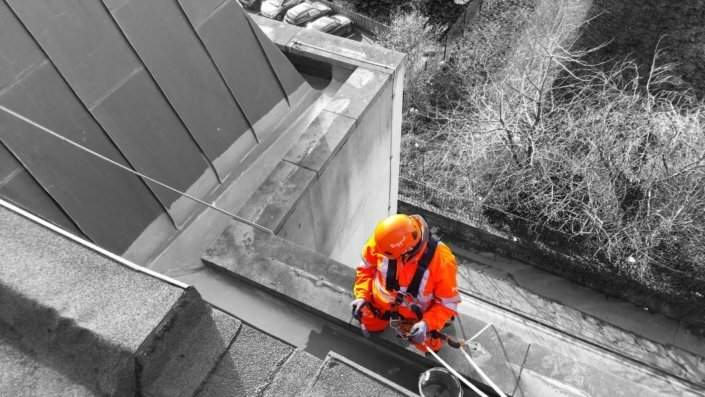 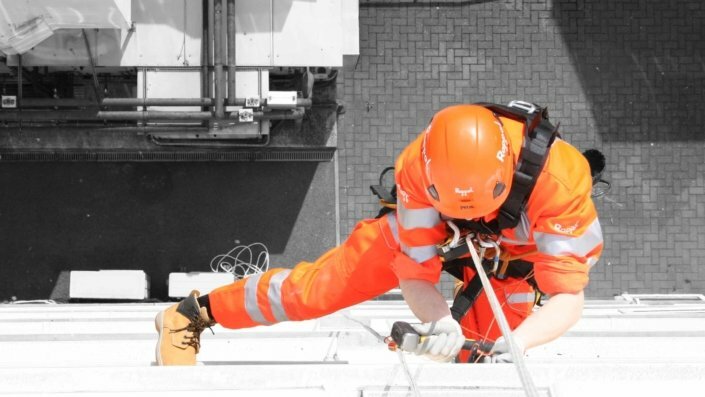 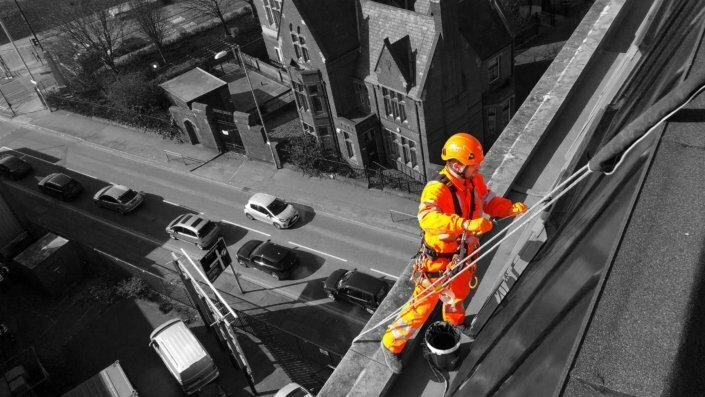 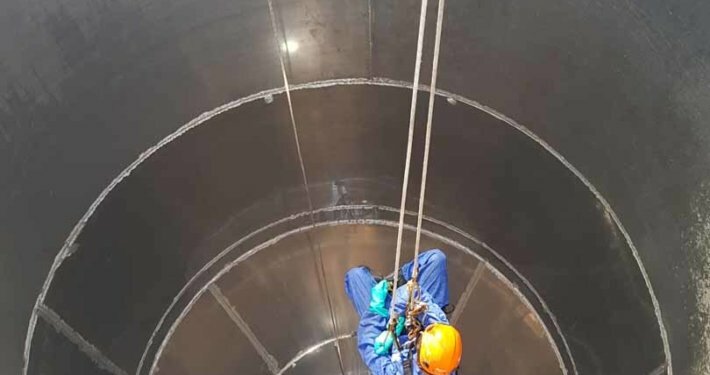 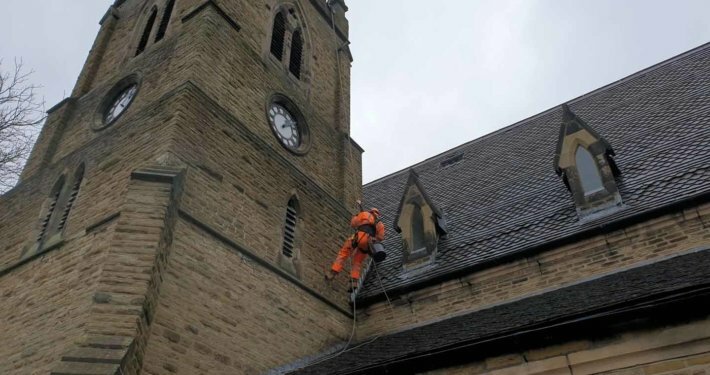 Our industrial rope access and commercial abseil cladding and glazing services are a great cost-effect solution for undertaking installations, repairs, replacement and maintenance in areas where access is restricted or presents an issue. 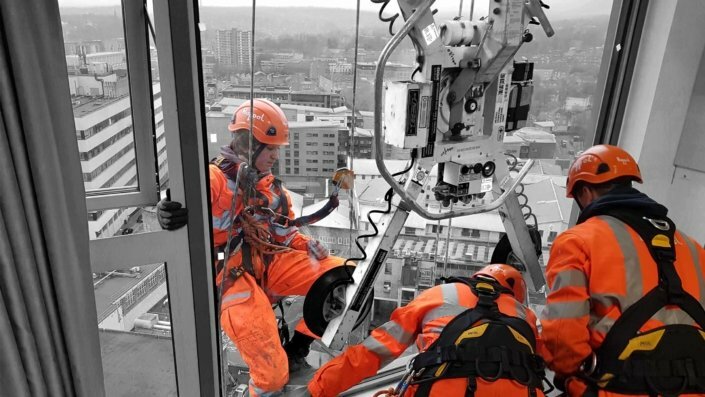 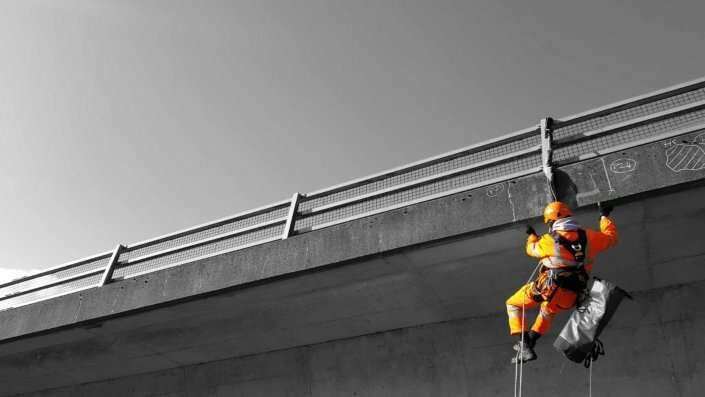 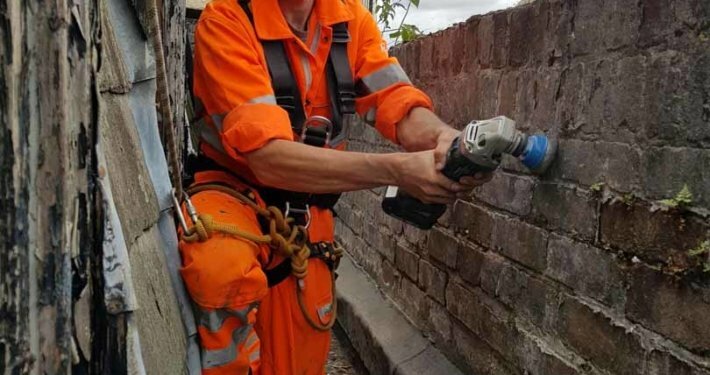 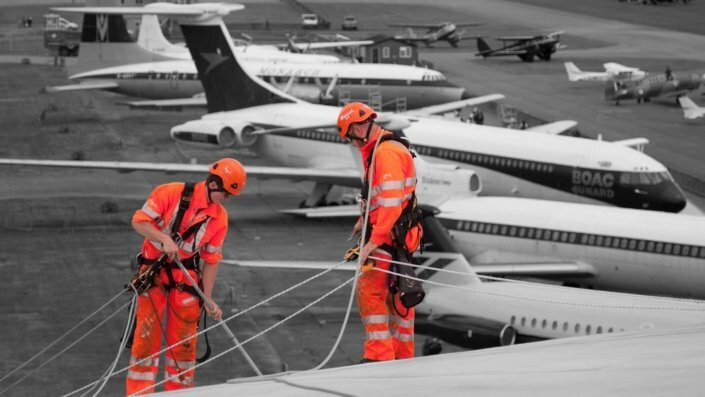 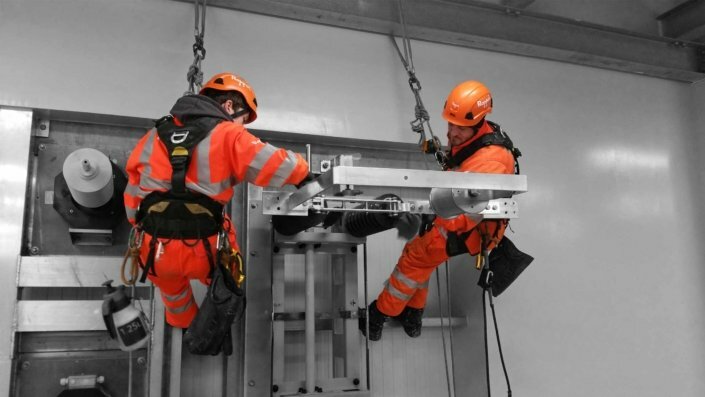 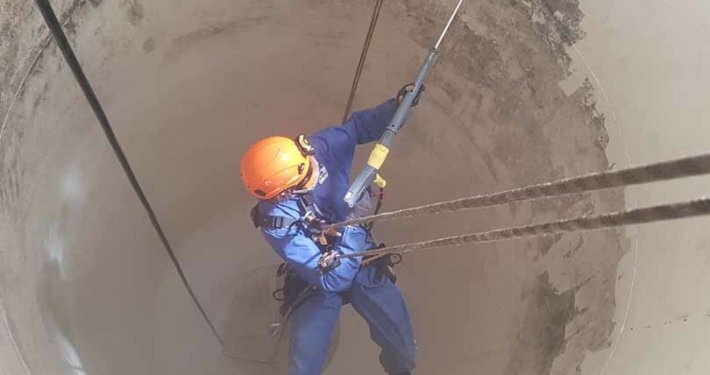 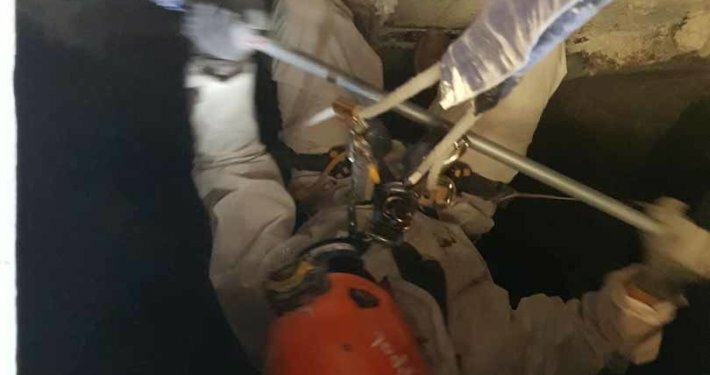 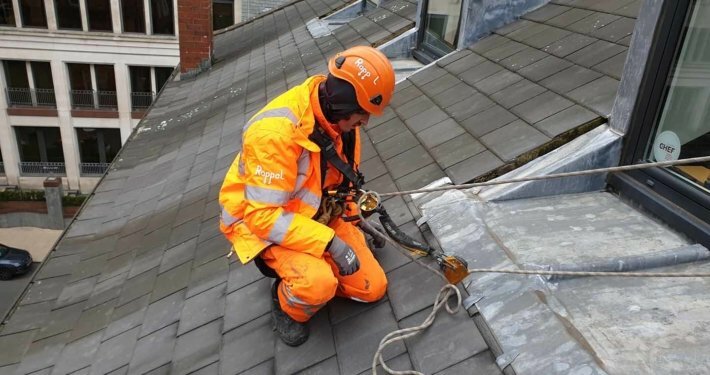 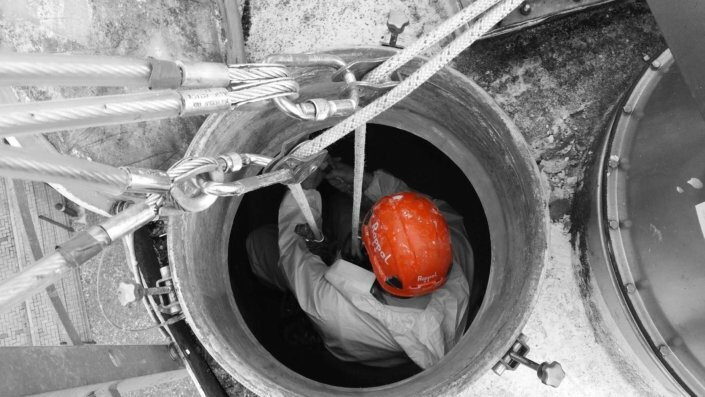 The flexible rope access systems that we employ allow for a rapid setup time compared to traditional methods of access and additionally have the added benefit of a reduced site footprint, minimising disruption to other site operations and activities.